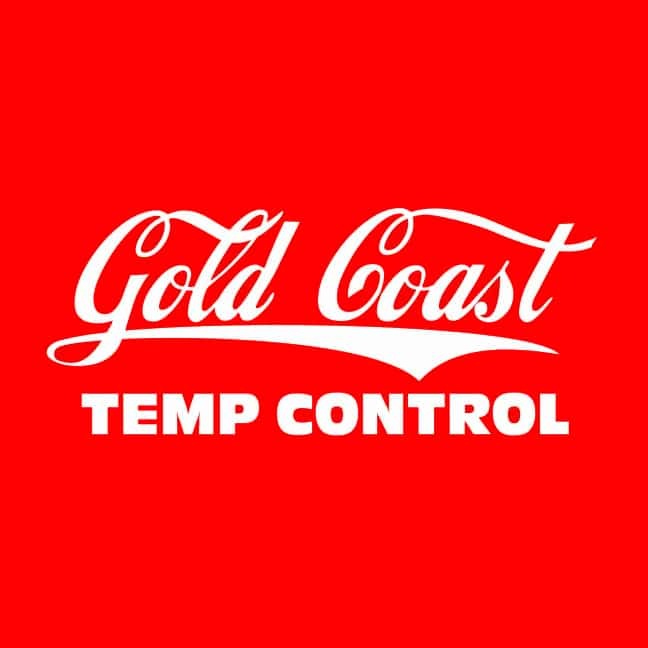 Gold Coast Temp Control promises customer satisfaction. We handle every commercial and residential project with the highest standard of work. 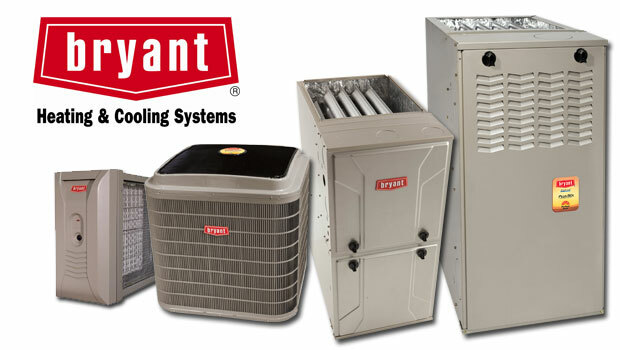 Our clients depend on our 20+ years of experience as HVAC specialists in Southern California. Our company is licensed, bonded and insured. 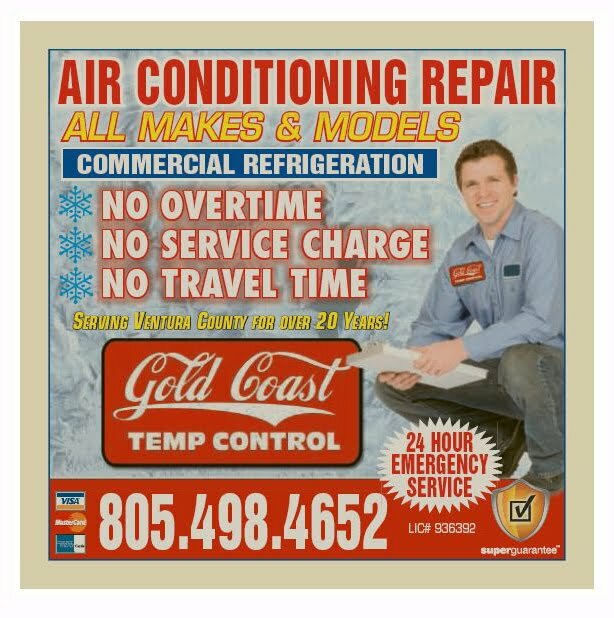 We serve customers in Ventura, Moorpark, Camarillo, Thousand Oaks, Westlake Village, Simi Valley, Agoura Hills, Calabasas and San Fernando Valley with Air Conditioning System Installation, A/C Repair, HVAC Services & more. Today's A/C systems are more energy efficient and use parts that can be more common, saving time and money. Aging HVAC units often cost more to keep running. Installing a new system can save on utility bills. We can diagnose your existing A/C unit to determine if an Air Conditioning repair or Air Conditioning Replacement service is the best option.